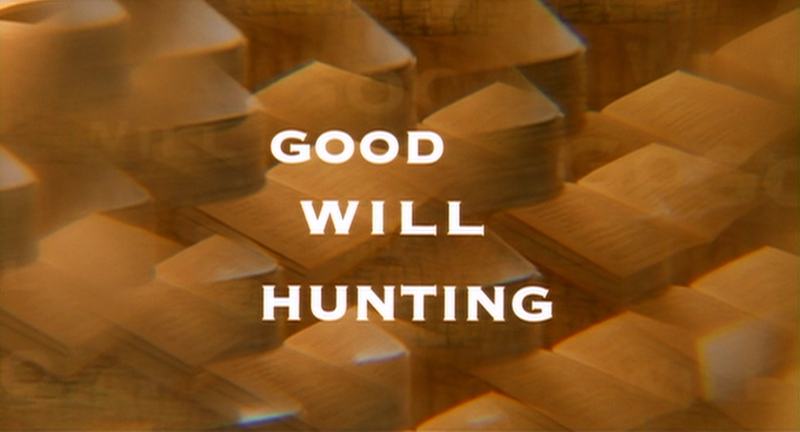 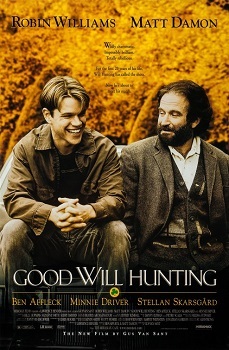 Good Will Hunting was released on January 9th, 1998. 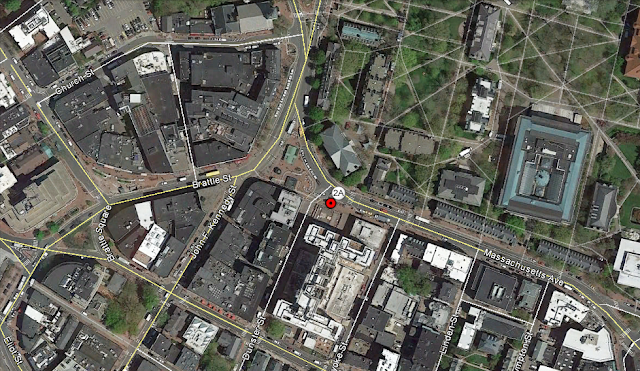 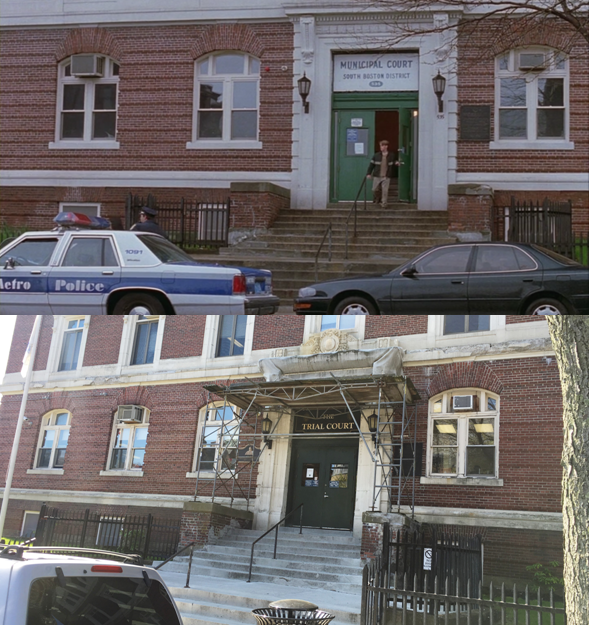 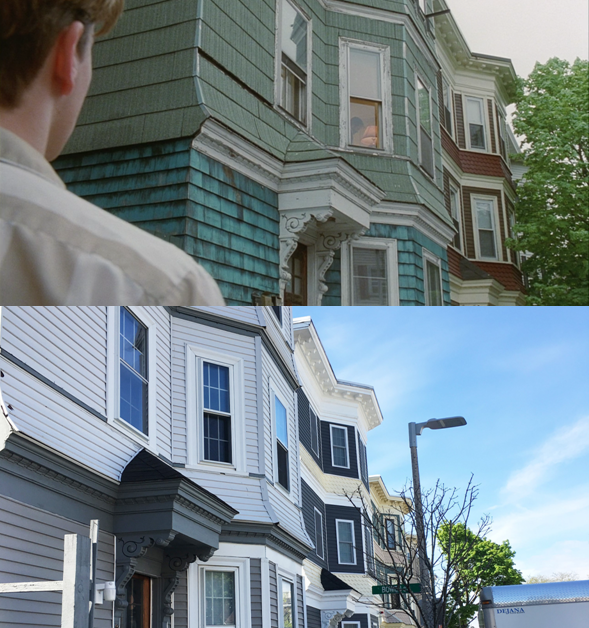 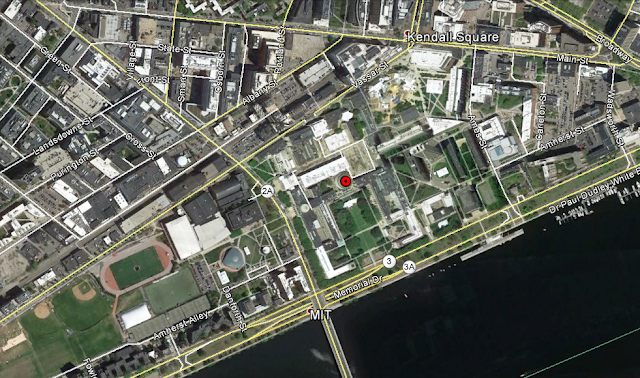 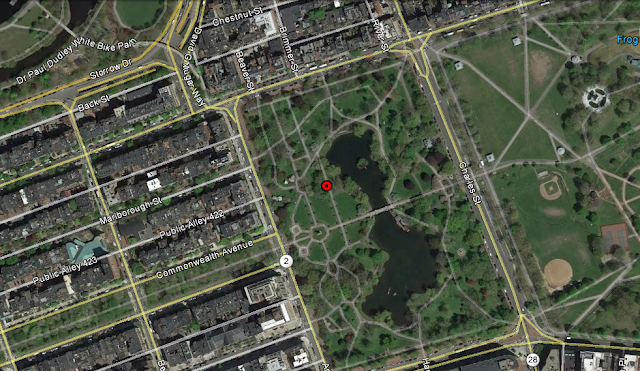 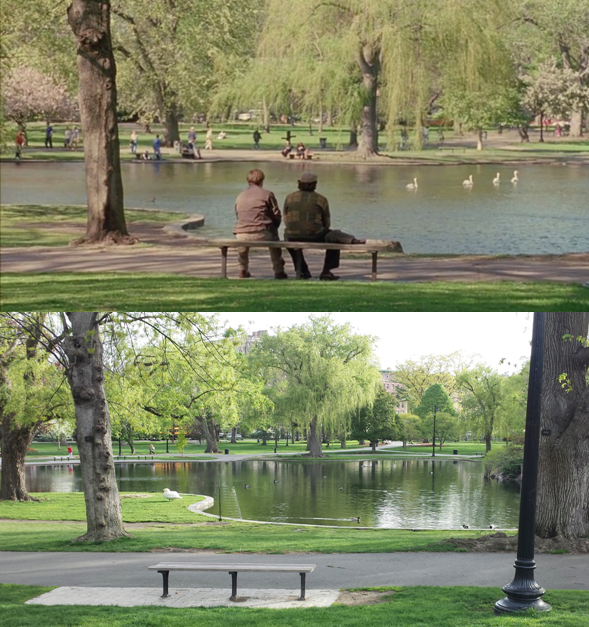 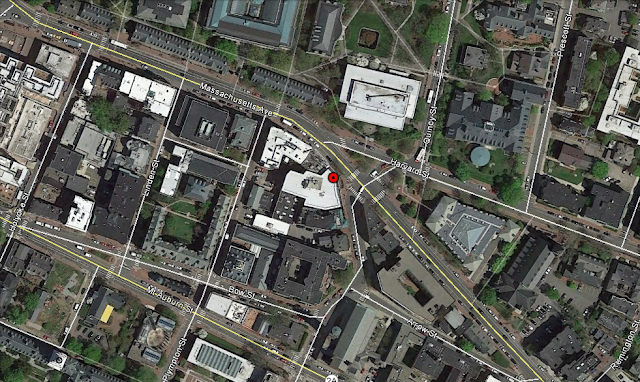 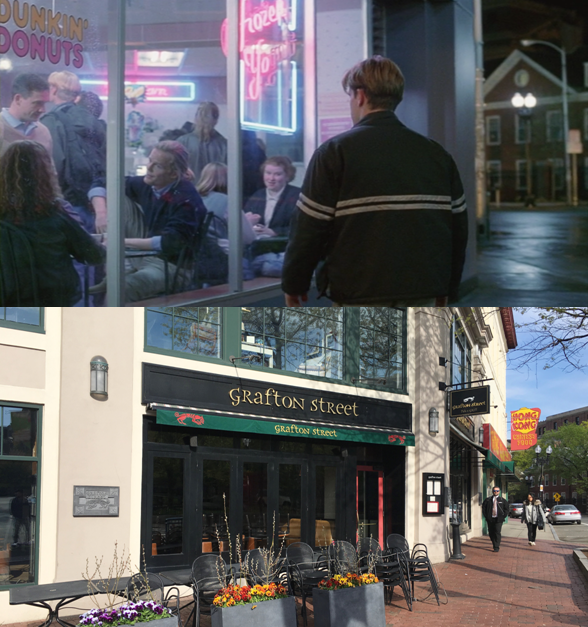 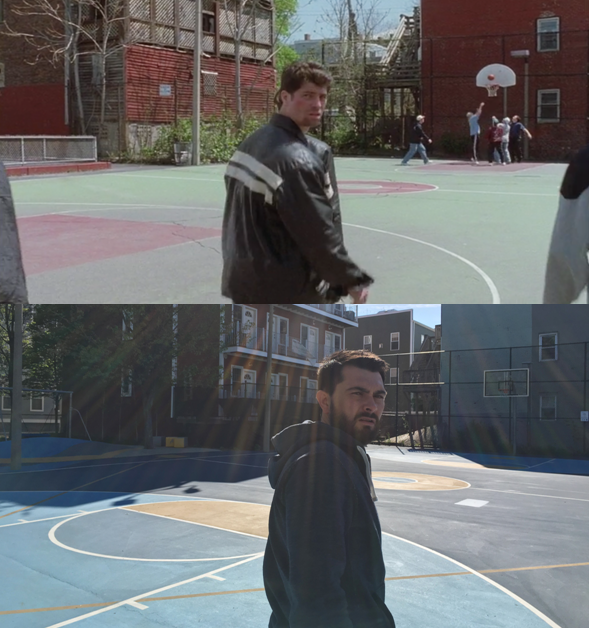 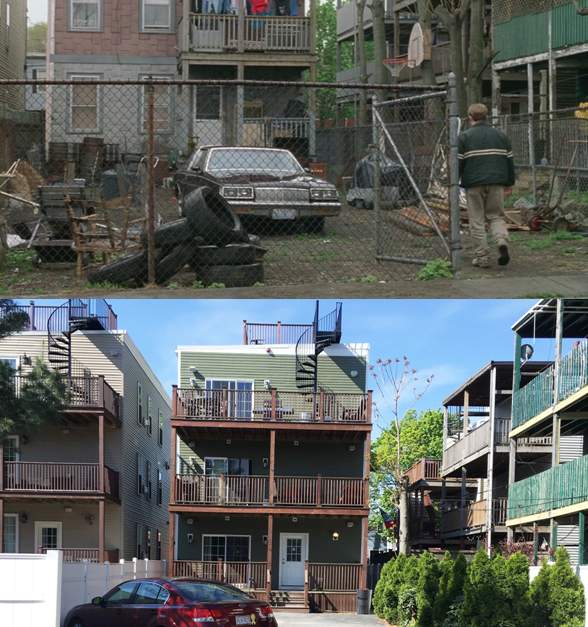 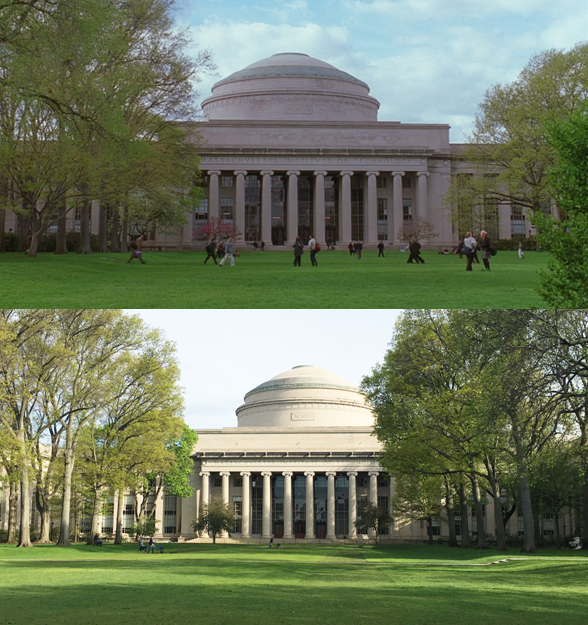 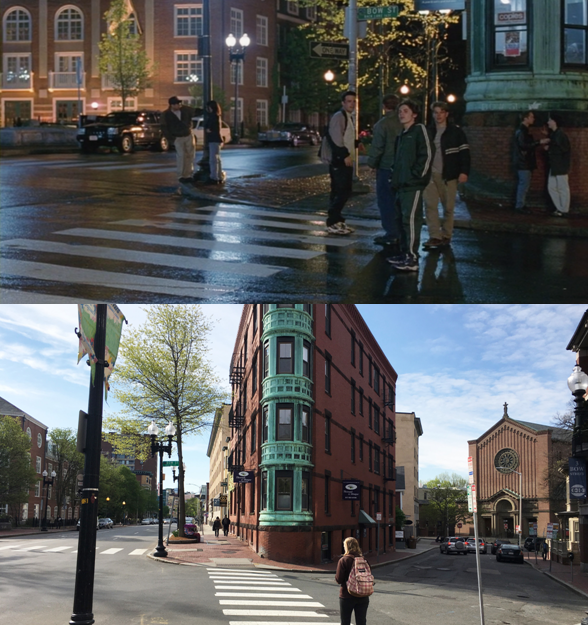 Filming locations include Boston and Cambridge, MA. 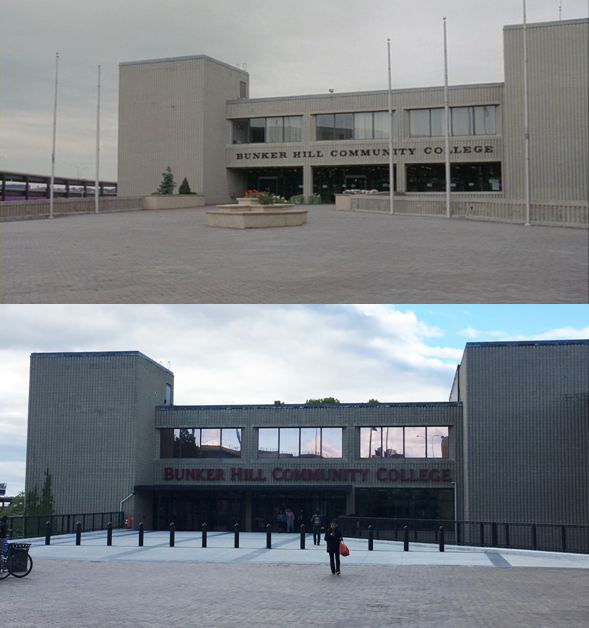 Just need to get to Canada to finish the rest. 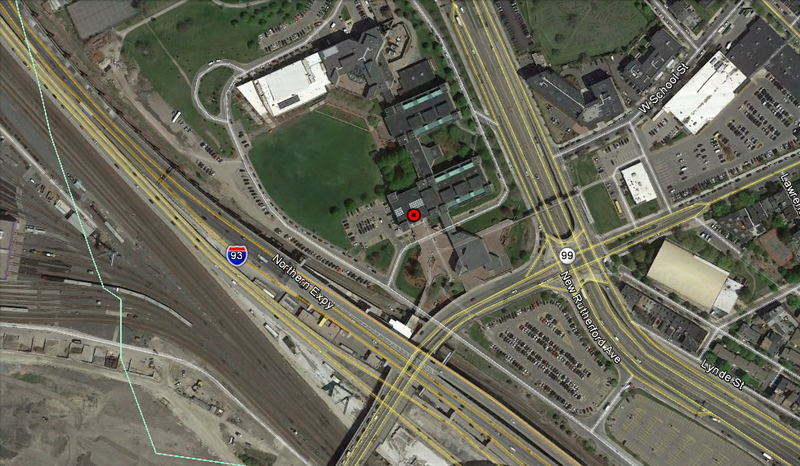 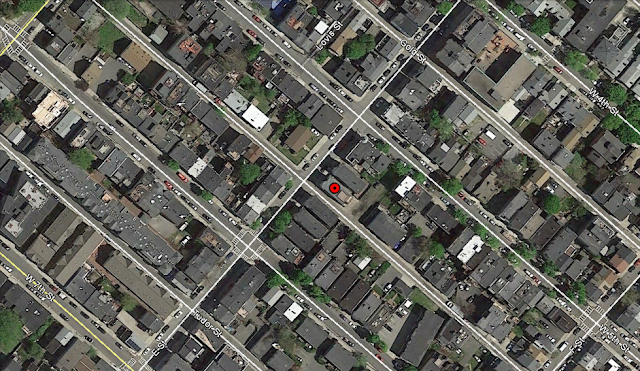 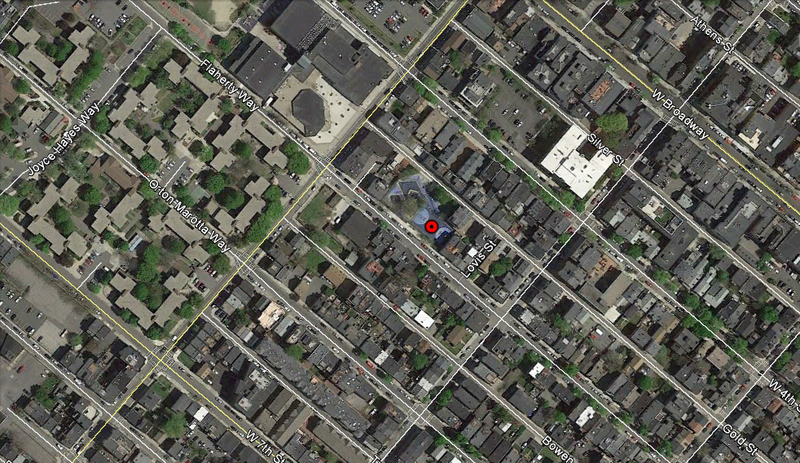 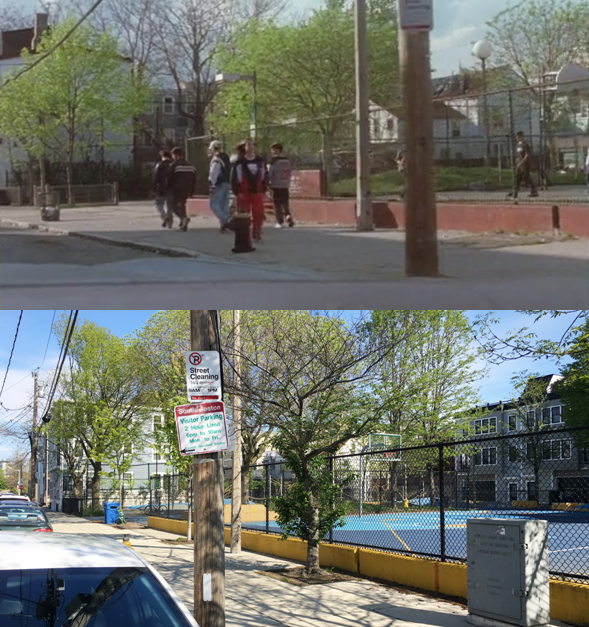 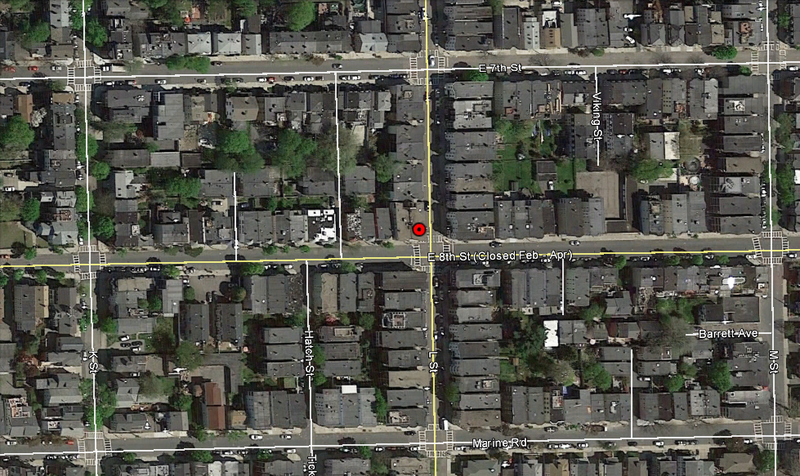 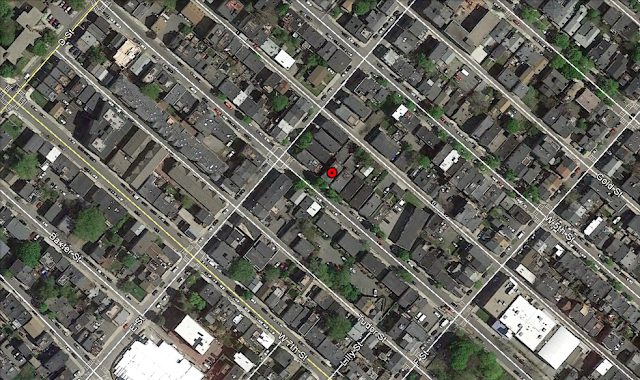 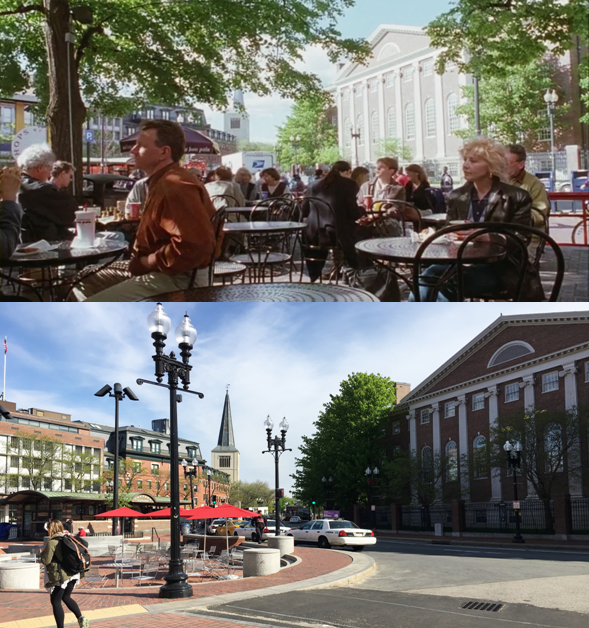 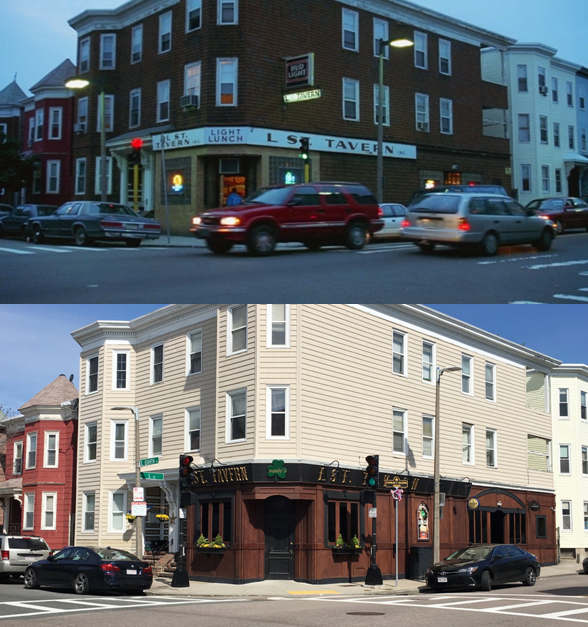 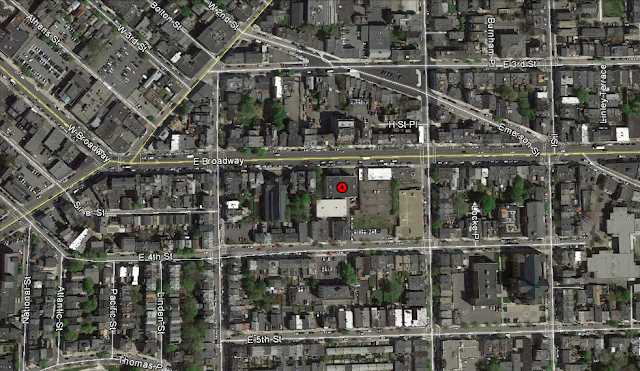 Southie looked a lot better 20 years ago.